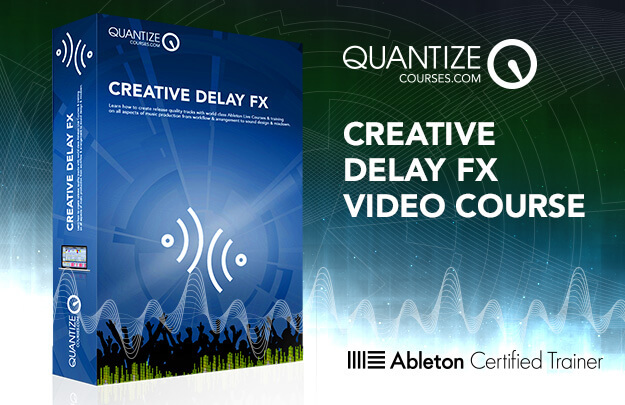 This is a downloadable pack consisting of around 2.5 hours of HD tutorials demonstrating step by step techniques and an Ableton Live 9 set containing all of the examples from the course. 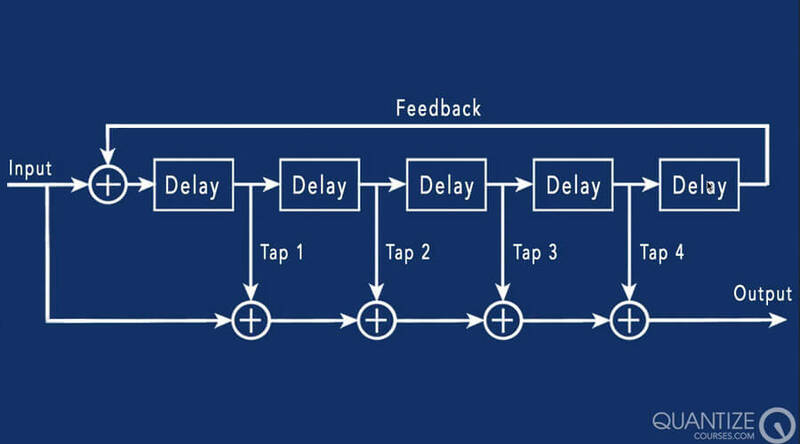 The tutorials cover innovative techniques for designing classic and unique delay effects that fit perfectly with underground club music. Let’s face it, if the world hasn’t heard your music, you’re not reaching your full potential as a producer. Whether you’ve been making tracks for years or just starting out, our goal is to give you the skills and confidence you need to unleash your sound to the masses. 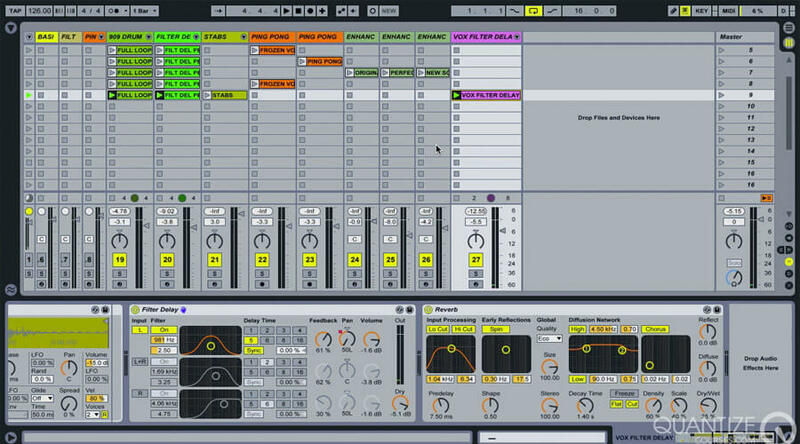 There are no prizes for having the most samples and VSTs. At the end of the day, it’s all about understanding how music works and how to achieve the sound you aspire to. Our mission is to give you the skills and knowledge needed to complete release ready tracks that never compromise your unique vision. We believe the time, energy and money you invest in your music should get you results. Don’t let your dreams of becoming a top producer fade away!